Add a touch of luxury to your life with this gorgeous Alpaca pillow. 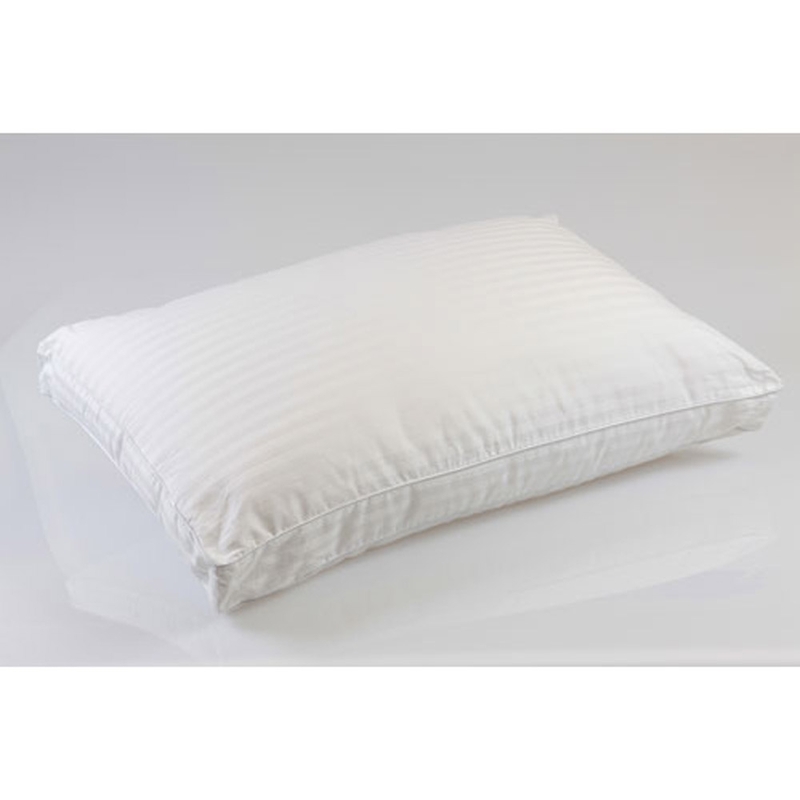 While providing comfort and support, the pillow is encased in a beautiful pure cotton cover and is proudly Australian made. The Bambi Moodmaker Superior Australian Alpaca Rich Pillow features alpaca which is a versatile fibre that is produced on a gentle, hardy animal. Apart from Alpaca being soft, warm, lightweight, hypoallergenic, breathable and virtually waterproof, it is also durable, as well as being stain, mould and mildew resistant. Alpaca is a super-soft fibre. Unlike its close relative, wool, Alpaca does not have scales on the fibre, making it naturally smooth & soft. There are many different types of Alpaca, but the best, which Bambi use, is Super Fine Alpaca fleece. Alpaca fibre is almost completely waterproof. This capability comes down to the fibre being hollow as it traps in more heat and mechanically pushes the water away. Because of this, Alpaca does not smell and is not subject to mould and mildew under normal circumstances.